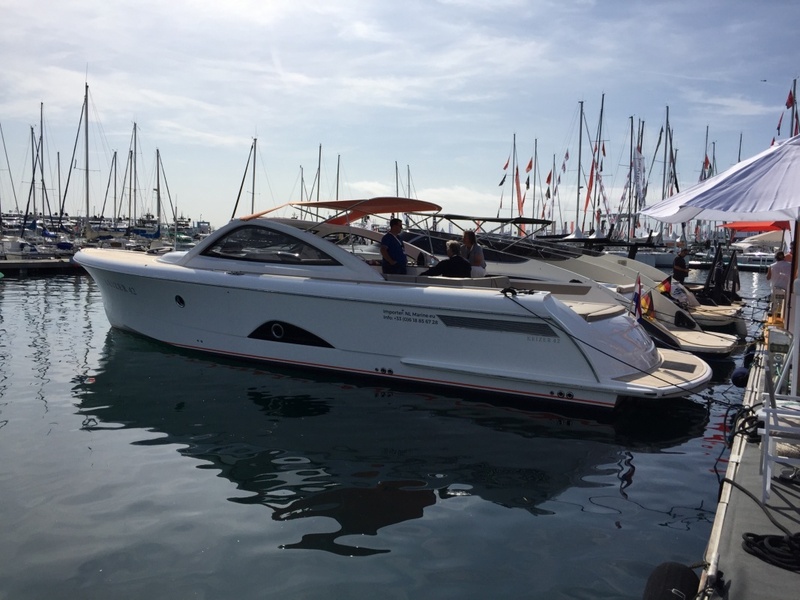 October 11th 2017 | After succesfully receiving hull 003 last August, NL Marine made an impressive debut with the first Keizer 42 in France. The yacht was officially shown during the Cannes Yachting Festival. 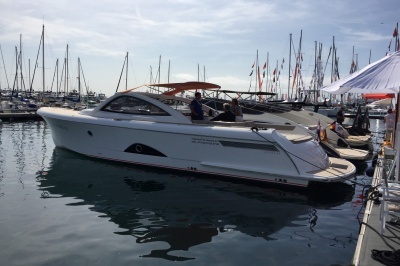 Clients and press were not only impressed by looks and concept but also very much by the handling, speed and low fuel consumption. 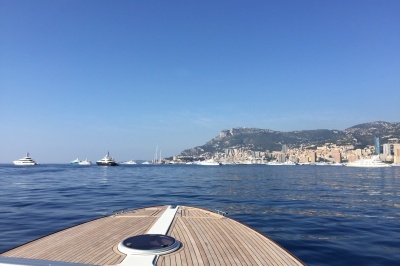 Two weeks later another Keizer 42 attended the Monaco Yacht show where it was introduced as a world premiere: the very first yacht in the world with diamond coating. 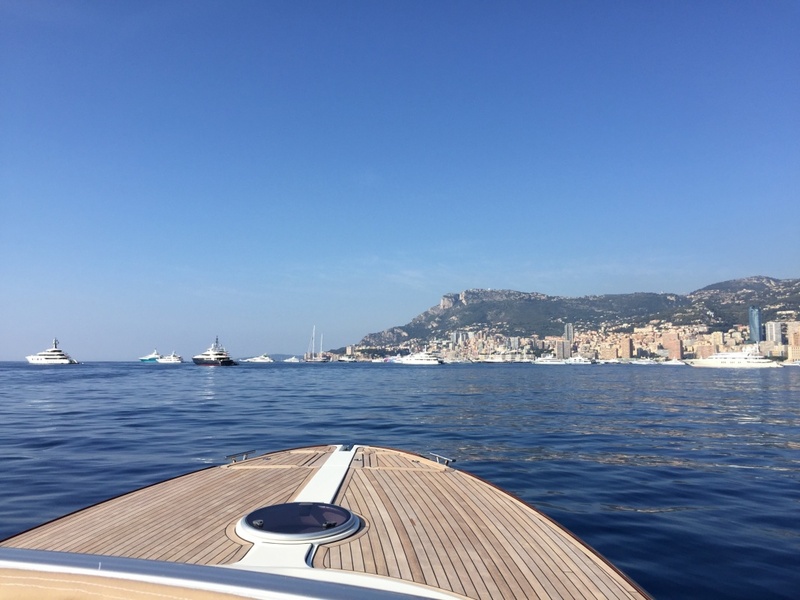 The Keizer 42 was used during the Monaco Yacht Show as a tender for Jean Boulle Luxury, Oceanco and Akzonobel and made an impressive debut. 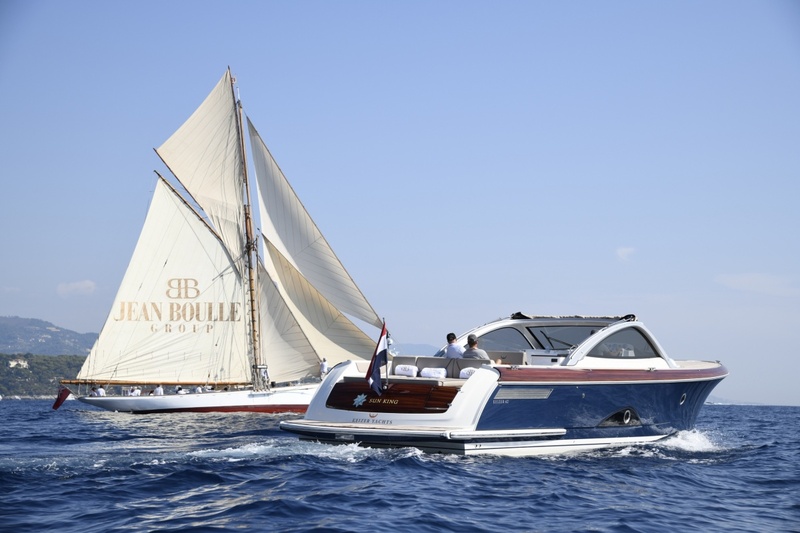 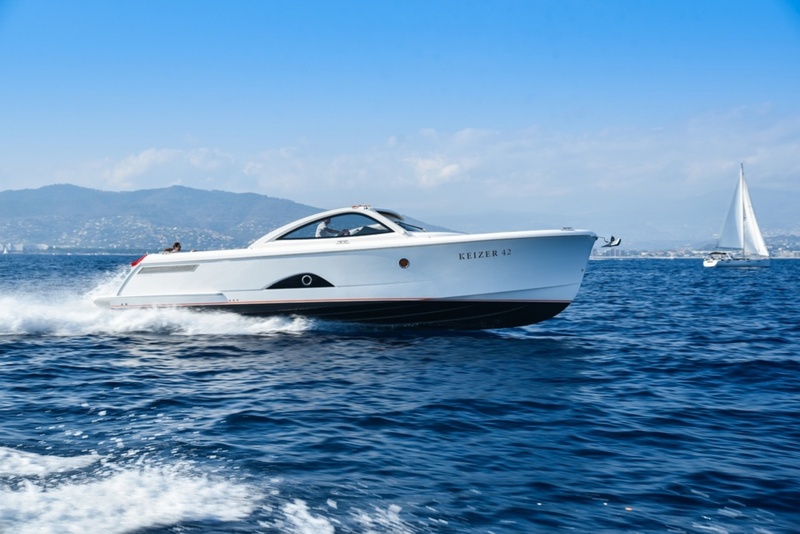 NL Marine has currently two Keizer 42's available for sea-trials in the Côte d’Azur. 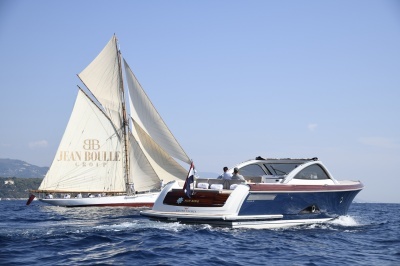 Please feel free to contact Niels Lensen (niels@nlmarine.fr) for a private seatrial.